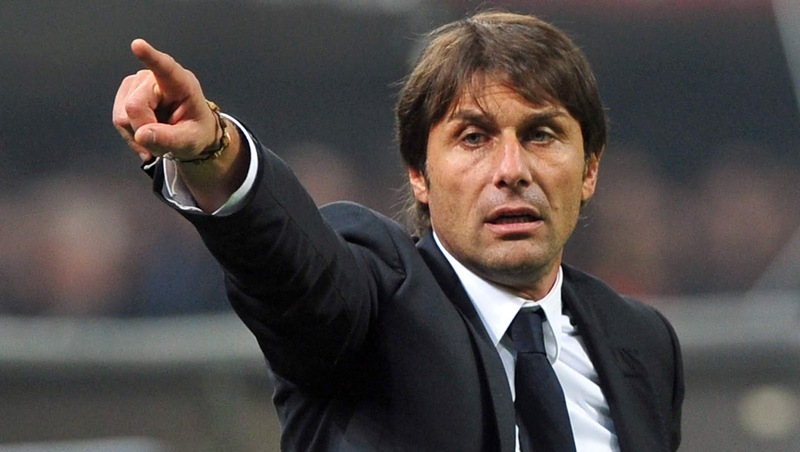 Chelsea manager Antonio Conte has been denied the right to cancel his contract. According to the site, "Calcio Mercato", Conti contract extends for another two years, and intends to manage the club not to pay his salary for this period, because the decision was issued not by the Italian coach, based on the fact that Conte caused serious damage to the Club of London. One of the things the club has referred to and which is based on the management of the club is the dismissal of the referee, Conte's bad treatment of the players, including his treatment of Spanish player Diego Costa and not finding a solution to the problem, although the sale of Costa was the biggest deal in the history of the club and 66 million euros to former club Atletico Madrid. Conte and Costa have had a long struggle between the two sides, and ended up with a text message from the coach informing him that he has no place in the team and Diego forced the club to sell him at the former Mercato last winter. Chelsea lost their Premier League title last season and failed to qualify for the Champions League after finishing fifth in the standings. Mauricio Sari, the former Napoli coach, is scheduled to arrive in London in the coming hours to sign a contract to take over the Blues, replacing Conti.